nj arts maven: THE SONGS OF MOTOWN COME TO THE SHEA CENTER THIS SATURDAY NIGHT! 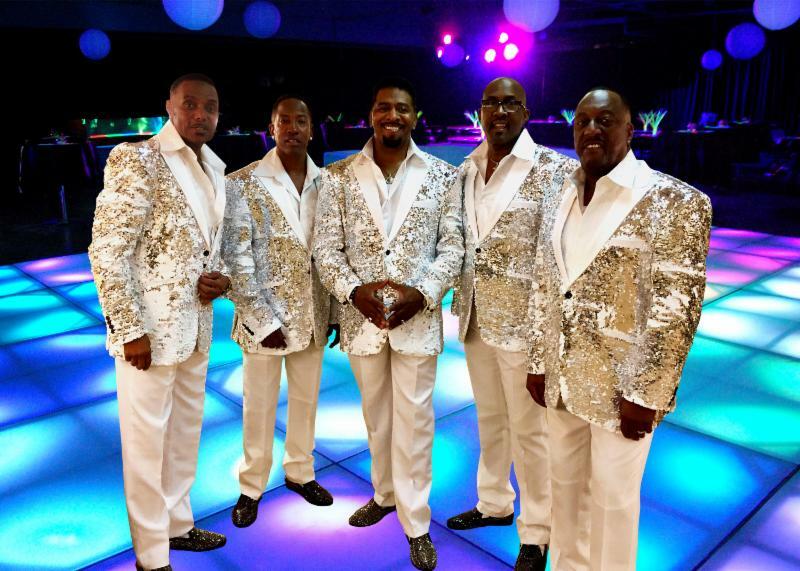 THE SONGS OF MOTOWN COME TO THE SHEA CENTER THIS SATURDAY NIGHT! "My Girl," "Papa Was a Rollin' Stone," "Ain't Too Proud to Beg," "Just My Imagination," and so many more! 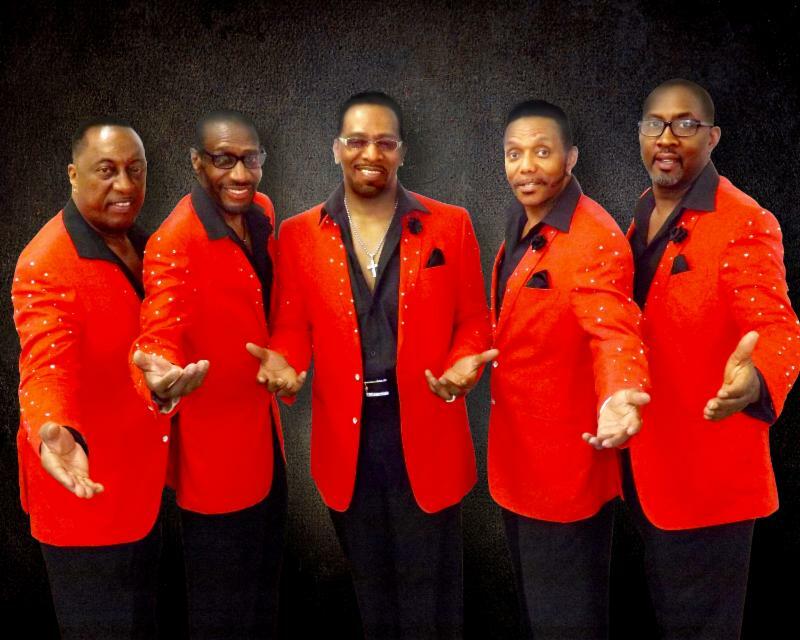 A Temptations Revue recreates the great harmonies and dance steps made famous by the Temptations. The six-piece band is a show in itself.